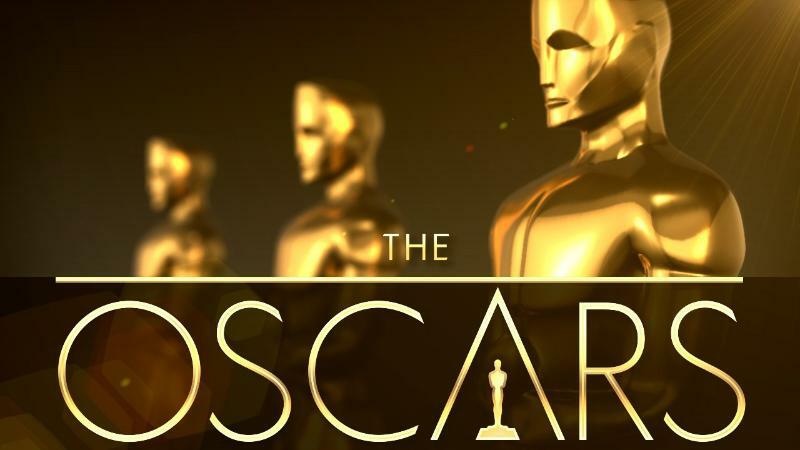 The Academy of Motion Picture Arts and Sciences announced the nominees for the 88th Annual Academy Awards Oscar and people are already debating who will win Oscars (and who got snubbed). Leading the pack with 12 nominations is The Revenant, closely followed by 10 for Mad Max: Fury Road. The 2016 Academy Awards will be hosted by Chris Rock on Sunday, February 28, on ABC.